This quiet leisure park near York offers superb lodges for a relaxed life style. All lodges are superbly fitted out and ready to purchase with a 10% deposit. 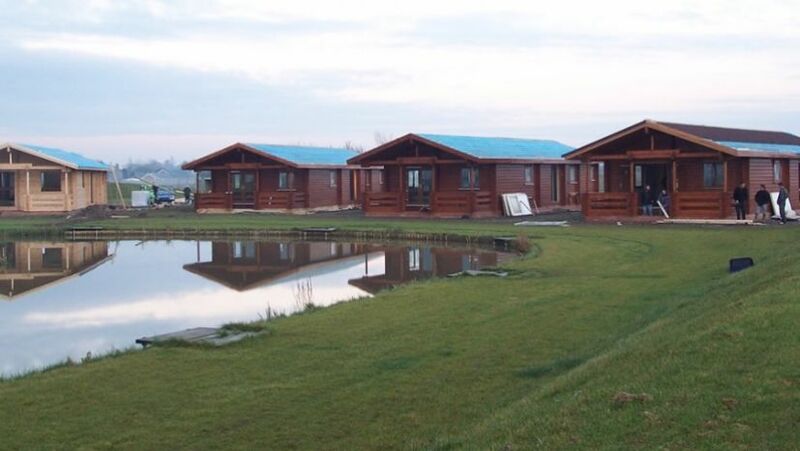 These superb leisure lodges are now available for purchase ready sited and in most cases ready to move in to. Situated near to the city of York and with access to Selby and trunk roads to Leeds and the A64. We would be pleased to make arrangements for you to visit this beautiful site to view some amazing lodges.